There was a time when a months-long trip across Europe to see the sites, soak in the culture, and learn the history brought an end to a young person’s formal education. In The Grand Tour series, best-selling and award-winning author Lisa T. Bergren becomes the tour guide, vividly painting the landscapes and historical events that shaped Europe one hundred years ago, transporting readers back to 1913. Next on the itinerary is the release of Grave Consequences (David C Cook/March 1, 2013/ISBN 978-1434764324/$14.99), a powerful, captivating story of a woman searching to find herself, opening her heart to love, and discovering what a covenant truly means. 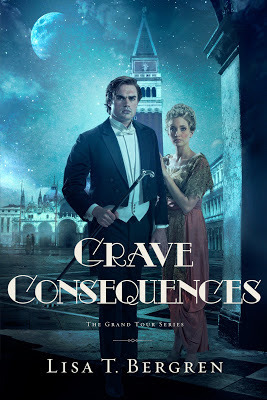 Q: Grave Consequences is the second book in your Grand Tour series. A Grand Tour was popular among the wealthy a century ago. What exactly was a Grand Tour and what purpose did it serve? Q: I’ve heard you like to travel. Were you able to go on your own Grand Tour of Europe to research for this series? Q: What is the theme that runs deep throughout the Grand Tour series? It’s an ongoing search for identity. When everything you know about yourself and your foundations is destroyed, how do you find your identity again? In a way that can never be “destroyed” again? It’s in our identity in Christ, of course. That’s what Cora is uncovering, piece by piece. She began in Glamorous Illusions, she gets a bit lost and confused in Grave Consequences, but it will really come to a satisfying end in Glittering Promises. Q: Cora stubbornly believes she will be able to return to her old life when she returns from her months-long trip. Can we ever really “go home again” or “go back to the way things were” and not be changed by the events and circumstances in life? Q: Would you say God puts circumstances in our lives in order for us to grow and change? I’d say he uses every single factor in our life to bring us face to face with him. He longs for us. And fortunately for us, this tough world often makes us turn to him. Q: The theme of parents leading their children to make certain decisions affects several of the characters in Grave Consequences. Do you think parents today still tend to send their children on the paths that they believe is right for them rather than letting their young adult children discover their own direction? Oddly, I think this has become an issue for parents and children again. Back in Cora’s era, futures were heavily directed by parents. Now, parents are trying to dictate their children’s lives, too. Make it easier. Pave the way, instead of allowing them to find their own. Q: One of the lines from the book’s summary reads, “For every decision, good or bad, there is always a consequence.” The word consequence usually has a negative connotation. Do even good decisions have negative consequences? 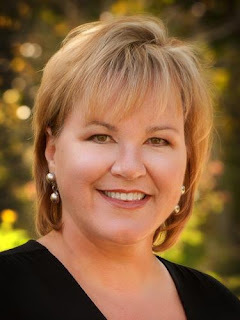 Learn more about Lisa T. Bergren and Grave Consequences at her online home, www.lisatawnbergren.com. 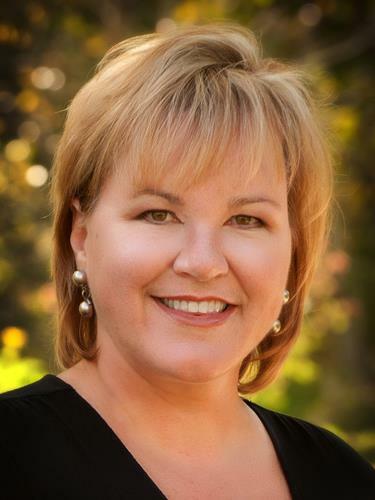 Readers can also join Bergren’s Facebook fan page or follow her on Twitter. March 29th was my birthday!